While some food lovers may be satisfied with a simple traditional meal made with love in a local, family-owned restaurant, gourmets seek something extraordinary. They want to sit in a dining room worthy of the long-standing Michelin guide or a prestigious “best restaurants” list. These dining experiences are unique — and usually require extra effort to get a table. 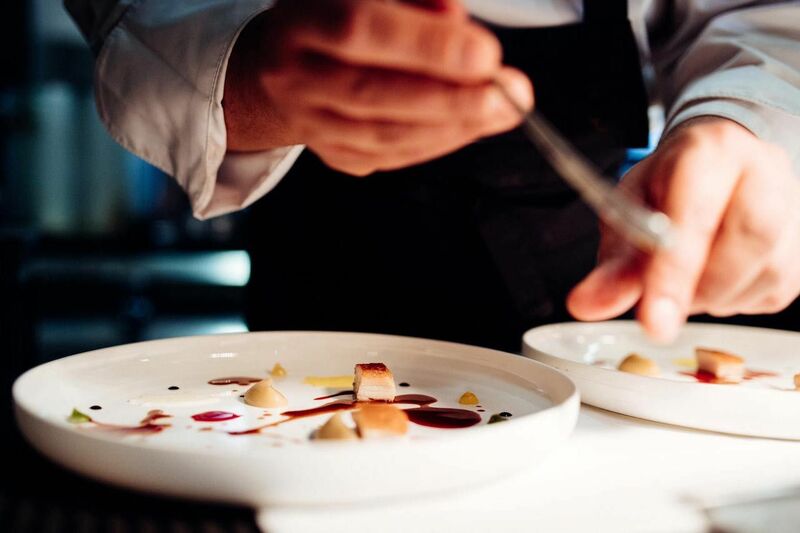 This guide is all you need to make a reservation at some of the most famous restaurants in the world — all of which have Michelin stars. Massimo Bottura, the chef behind Osteria Francescana, did not have an easy start when he opened his restaurant in 1995. His effort to take traditional Italian food on a modern creative journey met negative response from locals at first. But his restaurant was named the best restaurant in the world in 2016 and has been visited by international foodies. Inspired by childhood memories of his grandmother’s cooking and contemporary art made by Damien Hirst and Maurizio Cattelan, Bottura’s food is refined yet tastes like family love. “Never trust a skinny Italian chef” is Bottura’s motto. Let me tell you, his dishes Five Ages of Parmigiano Reggiano and The Crunchy Part of the Lasagna are not to be missed. How to get a reservation: The only way to make a reservation at Osteria Francescana is via online booking on their official website. Reservations open at 10:00 a.m. on the first of each month and have to be made at least three months in advance. For example, at 10:00 AM on July 1st, the booking was open for the period from October 1st to October 31st. Tables are usually gone within a few minutes. If you cannot make your booking at that exact time, try to put your name on the waiting list of fully-booked dates. Housed in a purpose-built modern space, El Celler de Can Roca is an interesting contrast to the medieval architecture of Girona in Spain. Not only does the architectural design of the restaurant have a meditative effect, but the gastronomic experience is also rather spiritual. The tasting menus of El Celler de Can Roca tell the stories of the three Roca brothers through visually-appealing dishes of divine quality. Among the more than 10 dishes that I tried, I was especially impressed with the refreshing olive ice cream and the sensational orange blossom dessert. No wonder the restaurant was ranked the best in the world twice. How to get a reservation: The online booking of El Celler de Can Roca is open up to 11 months in advance at midnight on the first day of every month. You can only call or send an email to make changes of confirmed bookings. 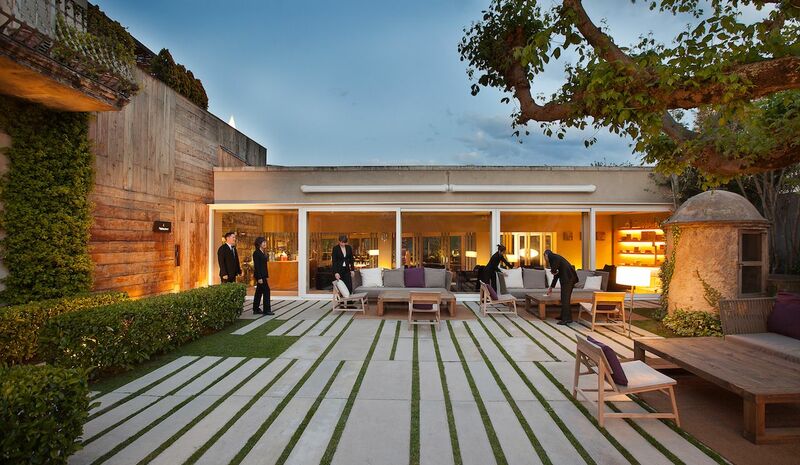 Similar to Osteria Francescana, El Celler de Can Roca requires a debit or credit card to guarantee the reservation. In any case, it is always a good idea to register on the waiting list. Noma was the best restaurant in the world three times in a row in 2010, 2011, and 2012. After being closed for a while in 2017, Noma reopened in Copenhagen as Noma 2.0. 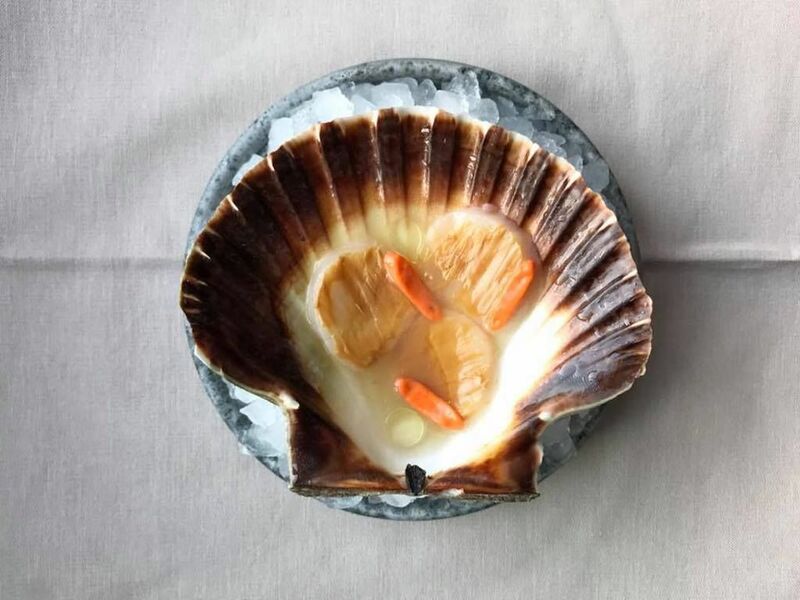 For chef René Redzepi, Noma 2.0 was his own way of exploring creativity. He said of his new restaurant on The World’s 50 Best’s blog, “The point is that we dare again to fail, whereas, with the old Noma, it had to be perfect.” The restaurant features three unique New Nordic menus, which rotate with the seasons: the Seafood Season from winter to spring, the Vegetable Season from summer to early fall, and the Game and Forest Season from early fall to the end of the year. How to get a reservation: Reservations at Noma for parties of two, four, six, and eight must be made online and require a full payment of the menu. A booking for eight to 20 guests at the private dining room can be made via email. Students may get a special discount by registering on a waiting list for a shared table. The students will be chosen randomly when seats become available. Named the best restaurant in the world in 2017, Eleven Madison Park in New York City serves modern European cuisine with a New York twist. One of the restaurant’s iconic dishes is the honey lavender roasted duck, which is usually included in their seasonal tasting menus. At the moment, the restaurant offers a Dining Room Tasting Menu including eight to ten courses and a Bar Tasting Menu consisting of five courses. 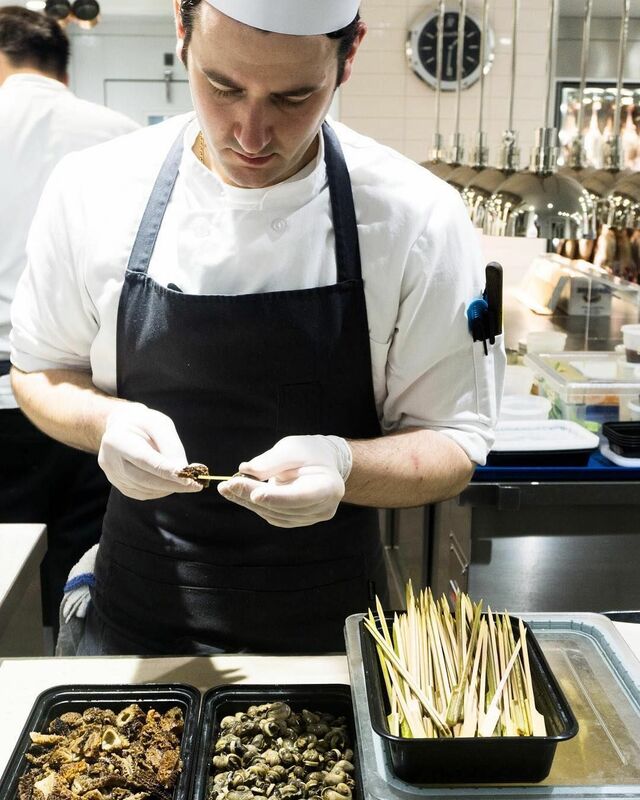 The executive chef of the restaurant is the Swiss-born Daniel Humm, who invented the intriguing dish celery root cooked in a pig’s bladder. How to get a reservation: You can only book around one to two months in advance on the official website of the restaurant. Tables for one, two, and three persons usually sell out quickly. To guarantee your reservation, you must pay in advance. The purchase is non-refundable, but you can transfer the reservation to another person should something come up. Ranked by The World’s 50 Best Restaurants as the best restaurant in Asia, Gaggan is a contemporary Indian restaurant located in the district Pathum Wan in Bangkok. The restaurant is the brainchild of the chef Gaggan Anand, who was born in Kolkata, India, and arrived in Bangkok in 2007. The restaurant’s only menu is known as “The Gaggan Experience,” and features progressive Indian cuisine. One of their most exciting dishes is “Lick it up,” which invites diners to lick up the food directly from the plate. The dish is served in sync with a song by the rock band Kiss. How to get a reservation: Only two time-slots are available for reservations: 6:00 PM and 9:00 PM. Reservations for up to six guests must be made a month in advance on the restaurant’s website. After booking, you’ll have to wait for a confirmation email from the restaurant. If you’re unable to get a booking, call the restaurant on the day you hope to dine to check if there are any last-minute cancellations. 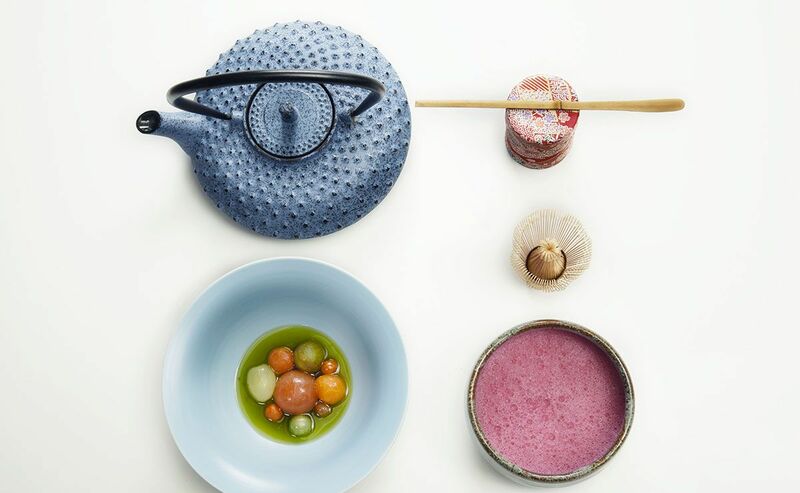 Gaggan in Bangkok will be closed in 2020, so make sure to plan your big meal before that. 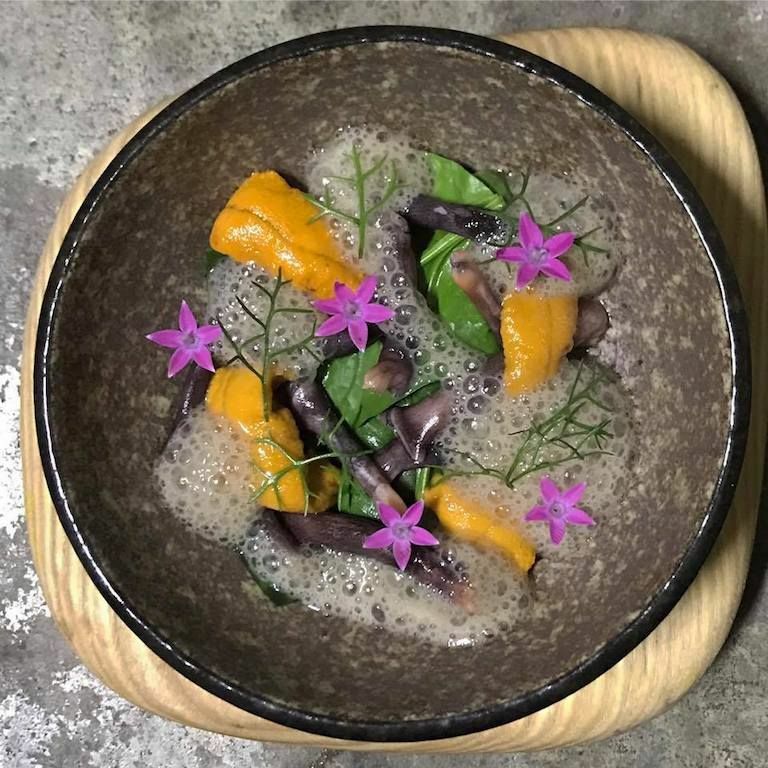 The restaurant Central by the husband-and-wife chefs Virgilio Martínez and Pía León received the title of Best Restaurant in South America in 2018. Inspired by nature, the theme of Central is the diverse ecosystems of Peru. Each dish on the two menus, Vegetal Elevations and Mater Elevations, is built to represent different measurements below and above sea level. For instance, the dish Sea Coral is at -10 meters below sea level while the dish Land of Corn is at 2010 meters above it. The chef’s signature dish, known as The Diversity of Corn, is designed to showcase the restaurant’s thorough experimentation with contemporary Peruvian cuisine. How to get a reservation: Reservations are made online via the restaurant’s website and open 30 days prior to a new four-month period. For example, reservations for May to August started on March 26th, 2018. Debit or credit information is required in order to confirm the booking. As always, register on the waiting list if the restaurant is fully booked. You may have heard of the sushi restaurant Sukiyabashi Jiro while watching the documentary Jiro Dreams of Sushi, an award-winning film telling the story of the Japanese sushi chef Jiro Ono (born in 1925). At the age of 92, Jiro continues to strive for perfection in his art of making sushi. He even customizes the sushi pieces to suit each diner. His Michelin-starred restaurant is located in Ginza, a shopping hub in Tokyo, Japan. The whole dining experience lasts approximately 30 minutes at the cost of 30,000 JPY (which is around $270). While the food critic Andy Hayler argued that the restaurant was not worth the hype because of the rushed service, it is a once-in-lifetime chance to taste super high-quality sushi made by a passionate Michelin-starred chef. 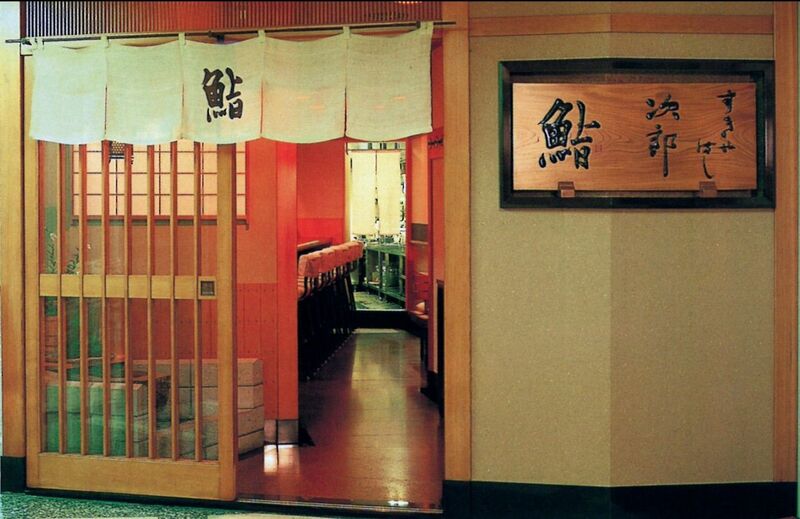 How to get a reservation: Since Sukiyabashi Jiro has only 10 seats and diners occasionally fail to show up for their reservation, the restaurant no longer accepts personal bookings via telephone. As a foreigner, the only way to make a reservation is to ask your hotel’s Japanese-speaking concierge to call the restaurant for you.